FREE delivery to United Kingdom in 11 - 13 weeks. It has a fully upholstered foldable frame that can be disassembled into three sections and manoeuvred around with ease. 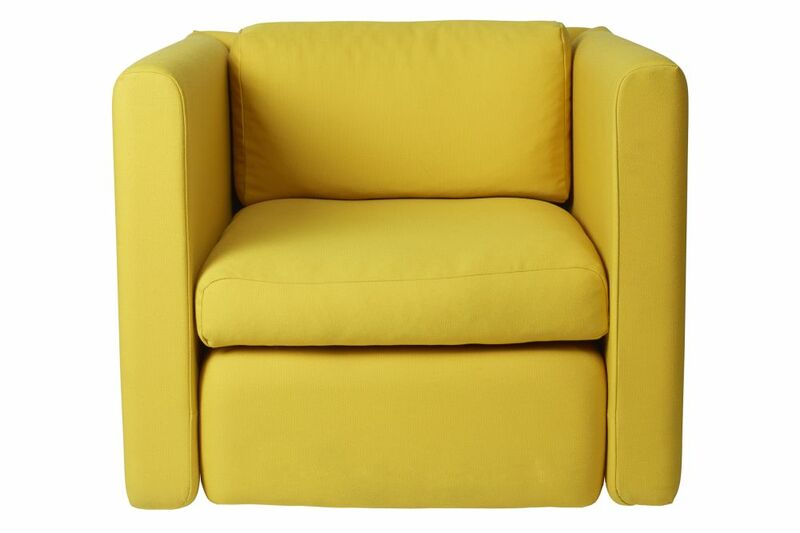 It has a slim arm, deep seat and a single section cushion large enough to sleep on.